Home > City > Places > Wallpaper > BUET Photos Gallery | Bangladesh University of Engineering and Tech. 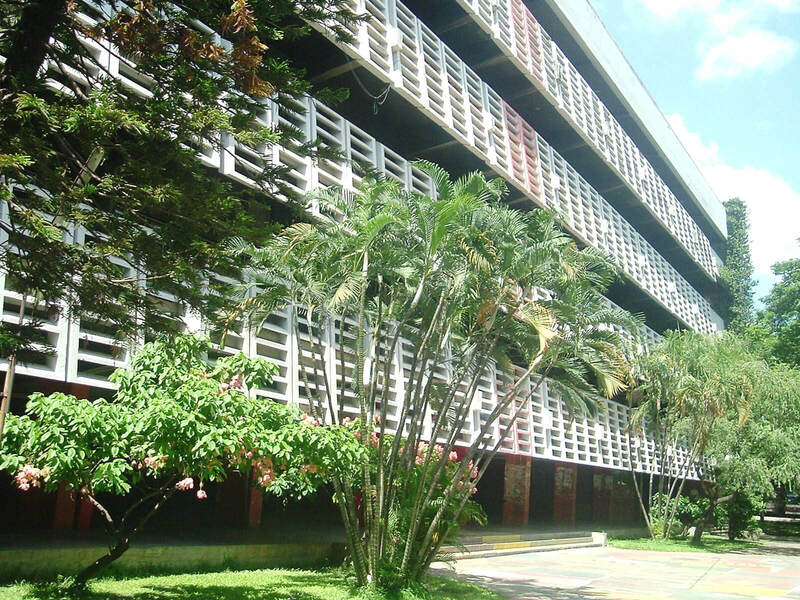 BUET Photos Gallery | Bangladesh University of Engineering and Tech. BUET photos gallery is here. Do you know, BUET is the best university of Bangladesh. 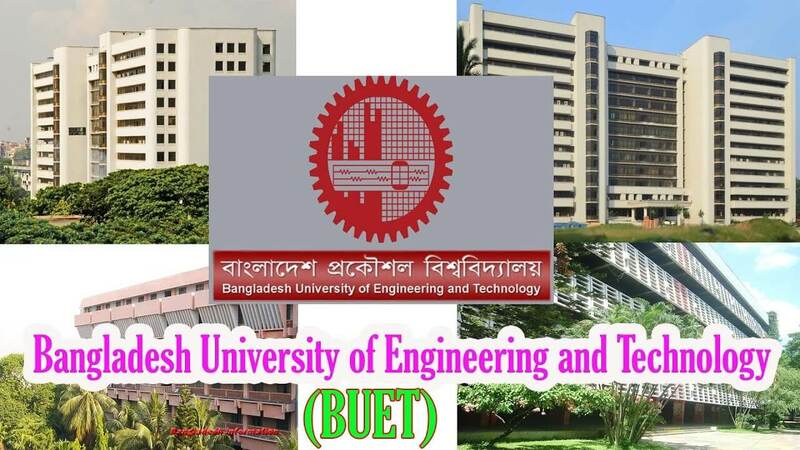 According to world's university ranking, BUET ranked top in Bangladesh. A place for creative and talented Engineers and scientist. 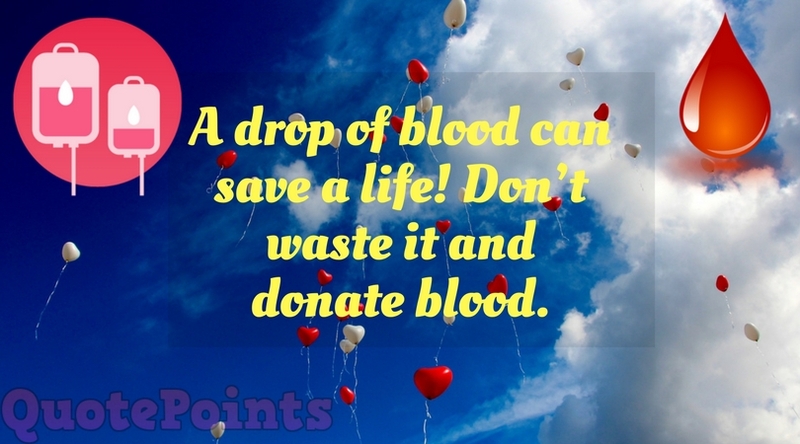 I'm sure that you will love the atmosphere in BUET. I was there for few days, a really friendly campus they have and beautiful environment there. Let's see the photo gallery of BUET. 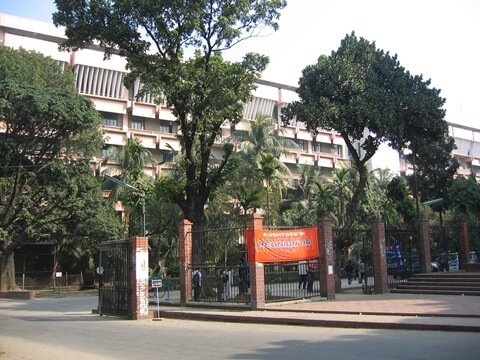 A beautiful building of BUET. An awesome building of BUET. BUET is the most beautiful campus in Dhaka, Bangladesh. An awesome place for everyone. Welcome to BUET.